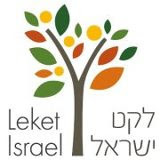 Here are some pictures I took in the shuk (local market, Petach Tikva, Israel) yesterday. Click to enlarge. What's in season where you live? Comment or attach a link below to your autumn food-related favorite things. Or play Name That Fruit by commenting below. 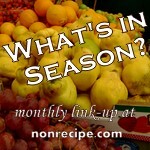 See additional details and what was in season this summer in the August 2011 What's in Season? Link-Up. Avocados! The thin-skinned ones. At the Machane Yehuda shuk. Also, apples at a reasonable price. sort of mundane, but I missed both all summer.